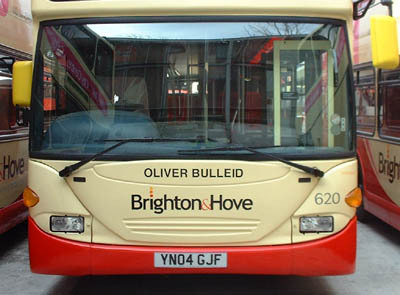 Connections with Brighton and Hove : Usually know as O V S Bulleid he was one of the innovators of locomotive design is still remembered today even though he was born back in 1882 in New Zealand. The Bulleid Society celebrated his centenary with a two-day country fair at Horsted Keynes Station, part of the Bluebell Railway in Sussex. Oliver Bulleid is remembered by railway enthusiasts as a forward-thinking mechanical engineer to the old Southern Railway. 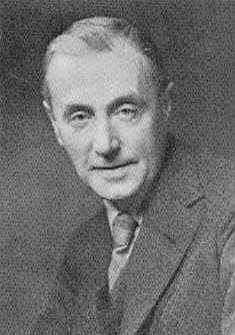 He designed the famous West Country, Battle of Britain and Merchant Navy class of locomotives. The Battle of Britain class Fighter Command was the 1,000th engine to have been built at the locomotive works in Brighton. It was named at a special ceremony in Brighton Station in 1947 with Air Vice Marshall Keith Park and fighter ace Douglas Bader present. Bulleid came to Britain aged seven after the death of his father and joined Doncaster works as an apprentice. He quickly rose through the ranks and became works manager. After working for Westinghouse in Paris as chief draughtsman and arranging the British displays at trade fairs in Brussels and Turin, he returned to railway work in 1911 and gained a good reputation in working with Sir Nigel Gresley. Bullied left the north in 1937 and pioneered many innovations including electric welding and air smooth casing. He tried to overcome the deficiencies of steam but sometimes his locomotives developed problems as a result. After nationalisation in 1948, he worked for the state railways in Ireland where he eventually moved on to diesel before retiring in 1958. 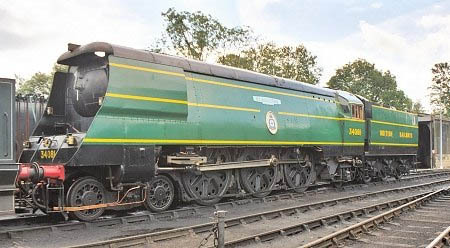 Bulleid died in 1972 at the age of 90. Over 30 of his locomotives still exist today. 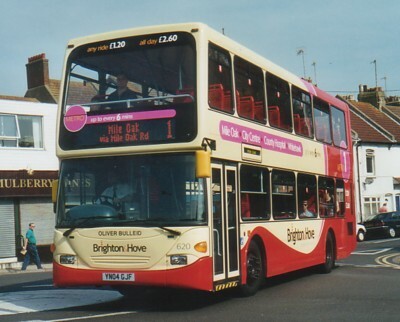 620 Scania Omnidekka carried name since delivery in March 2004, on METRO Line 1. 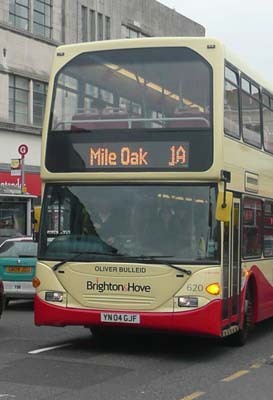 Metro 1 branding removed January 2012. 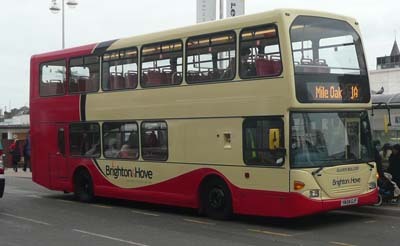 Bus sold in September 2015.